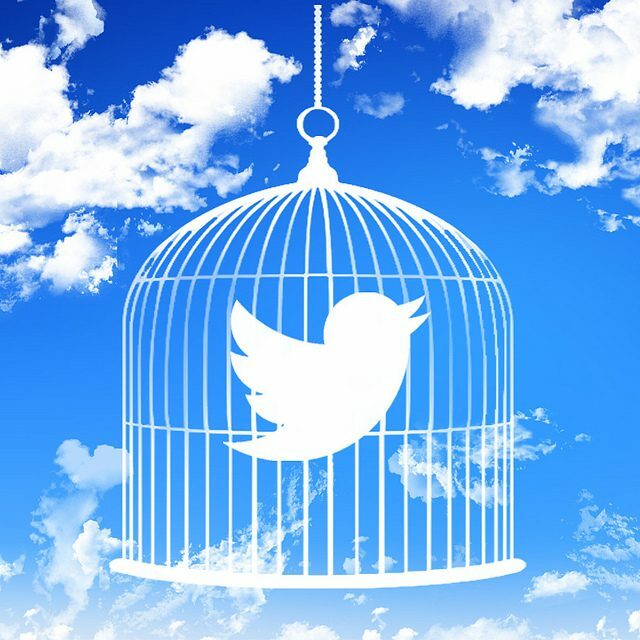 Will EU impose censorship on Twitter? This week the European consumer protection commissioner has proposed to the US social media companies Facebook Inc, Alphabet Inc and Twitter Inc to amend their terms of service within one month or face fines, Reuters claims, referring to anonymous sources. 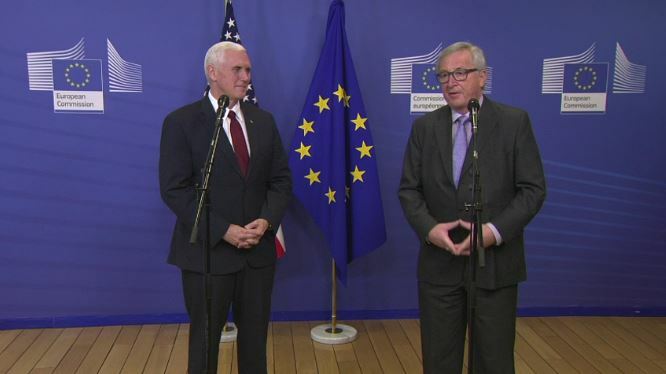 U.S. technology companies have been already confronted with scrutiny in European Union for the way of conducting business, from privacy to censorship of presumably ‘hateful’ content, in the other words, practicing censorship. Reportedly the EU authorities sent letters to the social media companies in December last year, with a request to align the services to European Union consumer protection law, including the obligation to tackle ‘fraud and scams’ on their websites. In case the request agreed upon, it will have a huge impact on the political life in Europe, pushing the EU critics out of the communication field. The independent experts unanimously underlined the power of social media as viable alternative to traditional mass-media, fulfilling their crucial role in ‘teleguided democracy’ modern societies. The Twitter has been chosen a tool by the US President Trump to struggle with traditional mass-media over what he considers to be a misrepresentation of his ideas and activities. The move of the EU Commission, if confirmed, might signify the closure of the using of the social media as a channel for political communication under the pretext of care for the European consumers. The one month term reportedly imposed will already hinder the communications during French presidential elections on the 27 April – 7 May, depriving Marine Le Pen, the major critic of the EU, from her major tool of communication with the electorate.